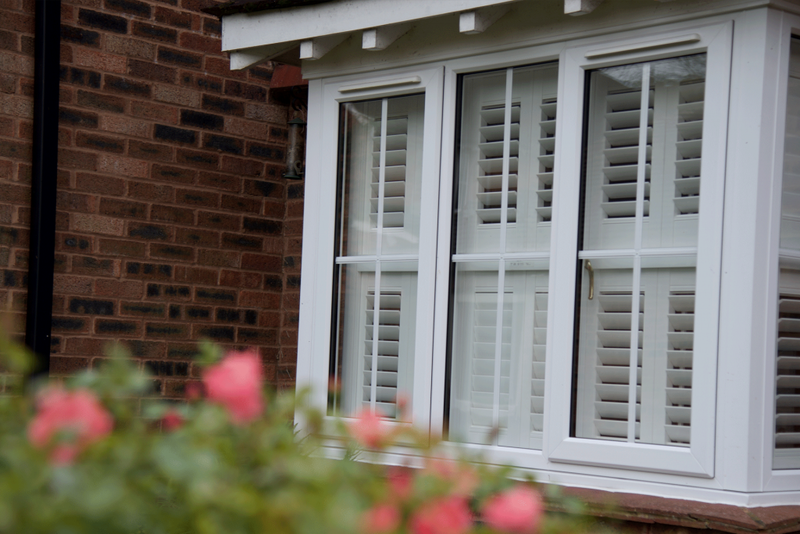 Finesse Windows are a family-owned business that is the premier provider of home improvement services, including replacement double glazing, doors and conservatories to Solihull and the surrounding areas. Our new range of Garden Rooms has been designed to perfectly compliment a home in Solihull. Why not pop into our Showroom and have a chat about your options. 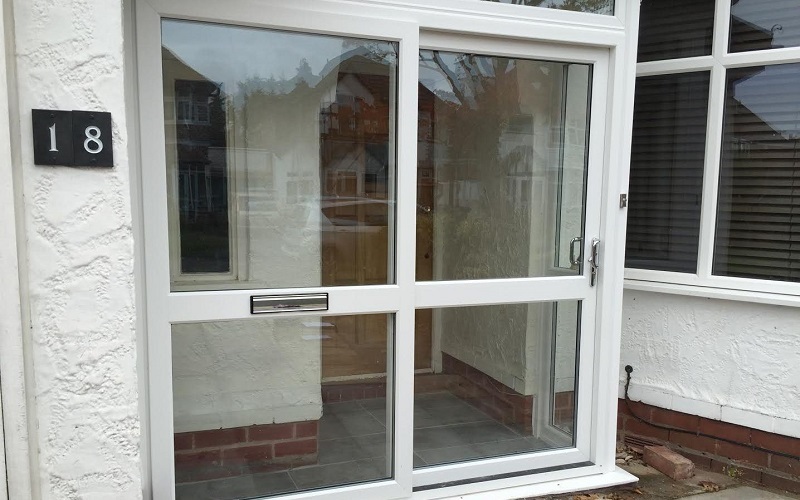 We believe nobody knows double glazing better than we do at Finesse – it has been the cornerstone of our business for over thirty year; and in that time, we have fitted simply thousands of replacement double glazing windows in Solihull. We pride ourselves on an unsurpassed knowledge of what goes into to making a great double-glazed window unit, using the latest manufacturing techniques to bring your ideas to life. Be it security or energy efficiency? Or a need to match an existing window; we have the right solution and the right experience to deliver exactly what you want. 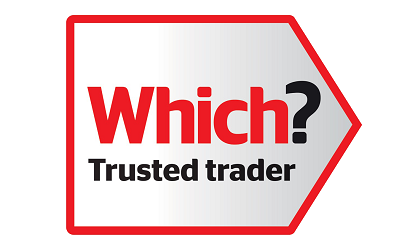 We believe that our Elegance range of windows are the best quality window product available in the market today. 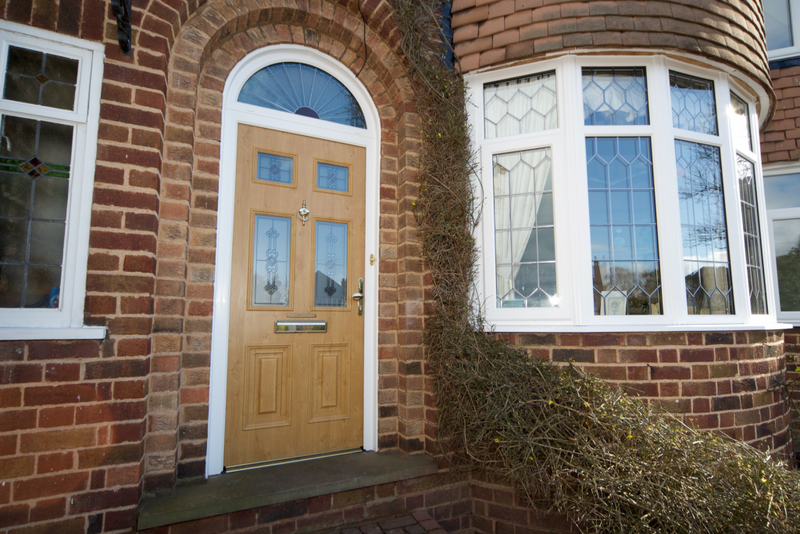 There are a wealth of designs and standard door options to choose from with Finesse, from Composite, through to our Elegance and also the Palladio Door range, designed to fit each and every budget. We are fortunate to manufacture the majority of our products in our own factory; this allows us not only to tailor a design to your exact requirement, but also to ensure the door is made to our exacting quality standards. We know the importance of security, all of our doors are fitted with Police approved locking systems manufactured by industry leaders Ultion. Our Ultion locks are even able to withstand the test and approved by the Master Locksmith Association. We also offer a wide selection of Bi-Fold, French and Patio Doors, examples of which are available to view in our showroom. Whether you are looking for more living space, a more natural area to entertain or to create a seamless merge of indoor and outdoor life, a conservatory fitted by Finesse can help you achieve all of this. 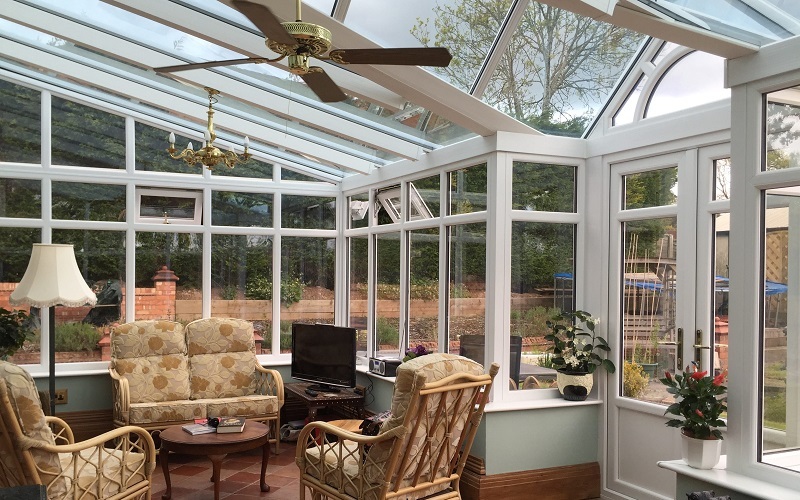 A Finesse Windows conservatory is a smarter way to extend your Solihull home, giving you the extra room to spread out and relax. 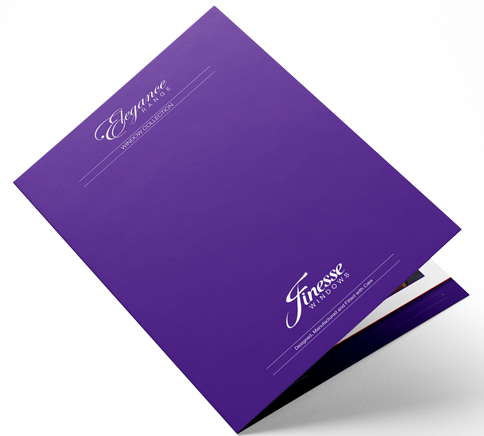 At Finesse, we are renowned for being complete home-improvement specialists. The front of your house is a focal point, a new porch or garage door can make a real statement, all built to our exacting standards for security, comfort and style. Our specialist roofing team can work to replace soffits, gutters and fascias right around your property. As with everything Finesse produce, you are fully covered by an Insurance backed guarantee.